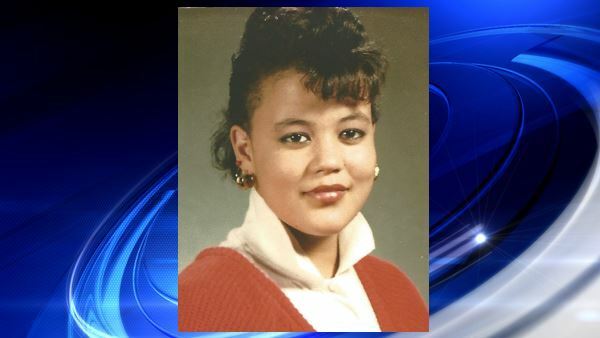 MOUNT VERNON, N.Y. -- Police in Westchester County said a woman under arrest was found dead in a holding cell. Mount Vernon Mayor Earnest Davis said 44-year-old Raynetta Turner had been arrested Saturday on a shoplifting charge for the third time recently. She was found unresponsive and lying on her side on a wooden bench in her holding cell Monday afternoon. According to Davis, Turner reported various medical issues at the time of her arrest, and she was taken to Montefiore-Mount Vernon Hospital. She was then released back to police custody Sunday evening. The mayor said Turner previously had bariatric surgery and a history of hypertension. Mount Vernon police, the Westchester County Medical Examiner, the Westchester County District Attorney's Office and the New York State Attorney General's Office are all investigating.